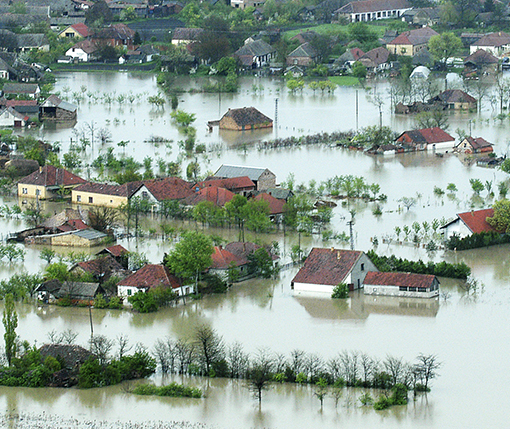 Effective flood forecasting can save lives, property, and the environment by estimating the size, timing, and duration of floods. The techniques and tools for assessing future floods are continually evolving, and new satellites, measurements, and data sets offer greater opportunity to enhance the quality and accuracy of flood forecasts. RTI researchers will contribute a presentation to the workshop. Please check back for more details on the presentation. Learn more about the work RTI International does to help communities better manage their water resources.